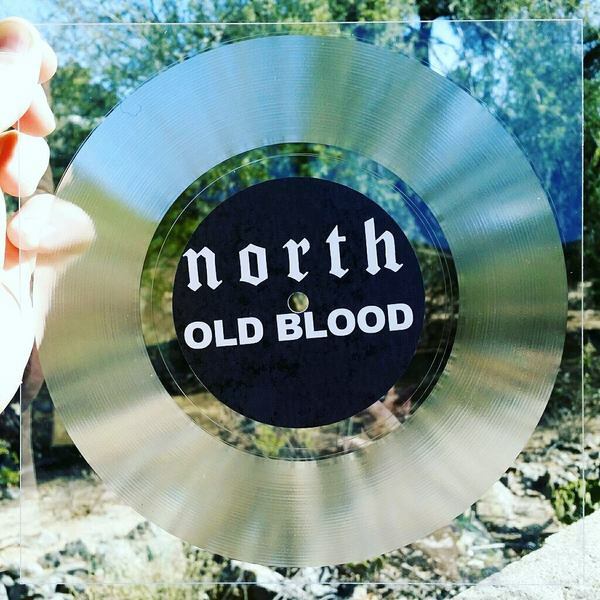 8" square records available in CLEAR, WHITE, and BLACK. Made from 1/16" thick polycarbonate. 8" can fit up to 9 minutes a side. Options available for no labels, blank white labels, and full color printed labels.